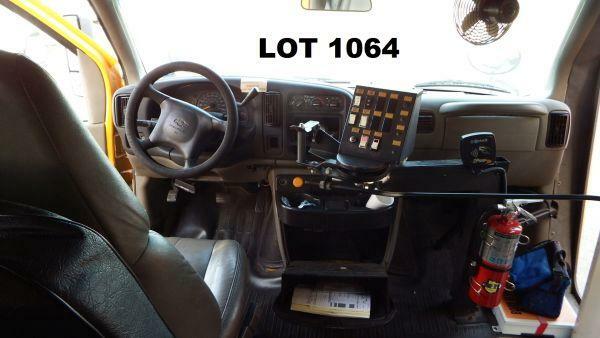 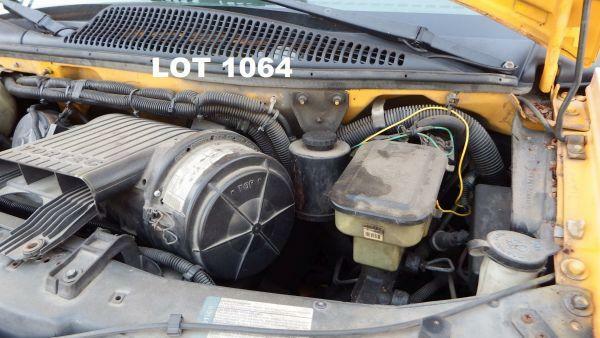 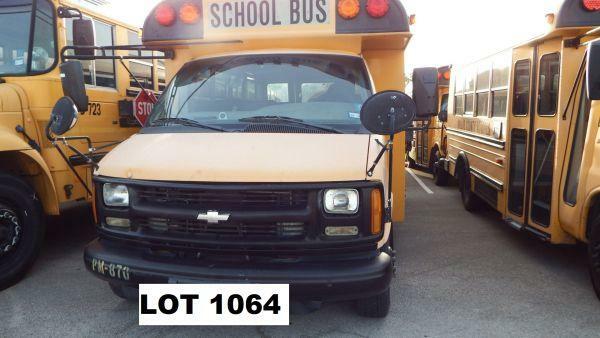 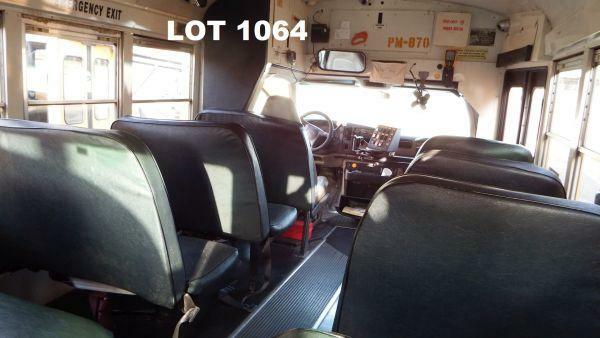 2001 CHEVROLET MID BUS, 19 PASSANGER PROPANE BUS, SHOWS 159057 MILES, VIN # 1GBHG31R311110733, HAS TITLE, HAS KEY. 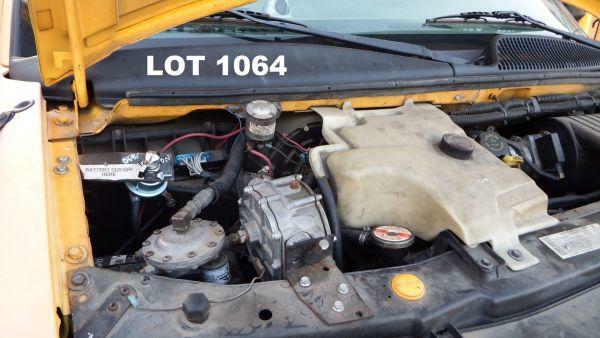 THE ENGINE IS A CHEVROLET 5.7L. 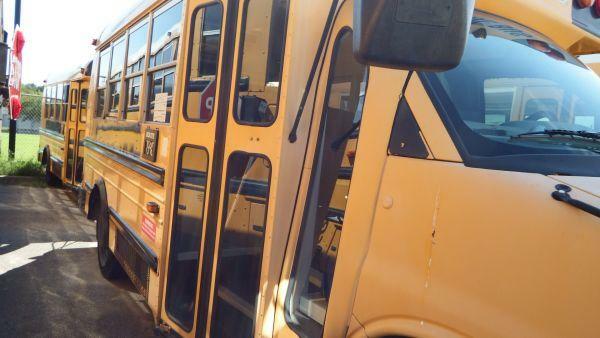 BUS IS IN RUNNING CONDITION AND WAS USED UNTIL RETIRED. 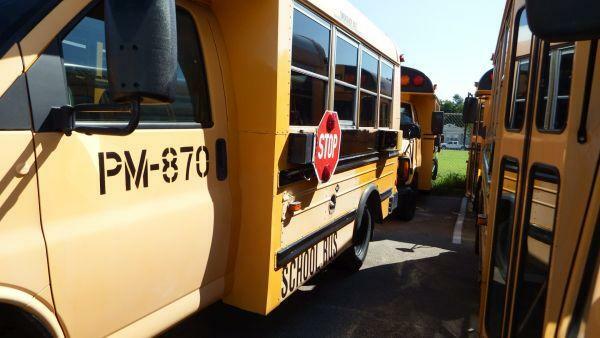 IRVING ISD MAY RETAIN THE LICENSE PLATES, WE ADVISE THAT YOU OBTAIN A TEMPORARY PERMIT TO TRANSPORT YOUR VEHICLE.